Oh my goodness. These look delicious and so easy to prepare!!! i like it soft and more sugar, sarap! visiting from FTF!just followed you. This is hubby’s favorite. He’s been craving for this for the whole week now. Sounds good. But what about using Fructose to lower the glycemic impact? My favorite merienda!!! Sarap! Lalo na kung maraming asukal at medyo malambot yung saging. Yesterday, my merienda was turon..ngayon siguro ito…hopping here from Kusina Bloggers in FB..
yummy! 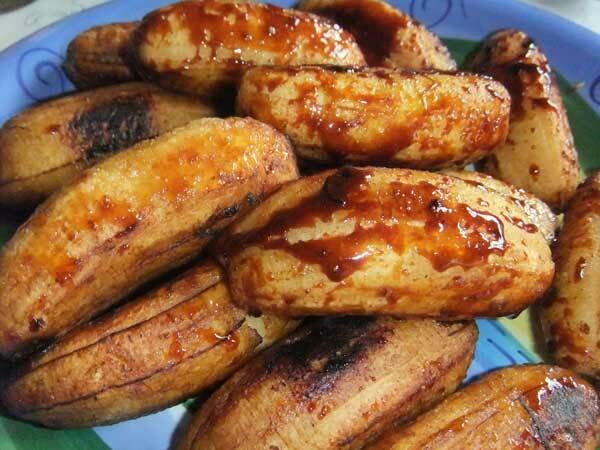 i love banana-q especially ‘pag makunat!..